Lisa was born in NYC, the daughter of an immigrant. She came to Pennsylvania in the early 90s to study. While in school she volunteered planting trees, rehabbing houses, with literacy and playground projects in Kensington, Norris Square and West Philly- all of which helped to make her familiar with Philadelphia. She gained her love of gardening from her mother, who grew up on a farm and is an avid gardener, and from her grandfather, who had a substantial city garden. Lisa is grateful for mentoring from Hayward Ford of Aspen Farms, where she had a plot while working for Habitat for Humanity. 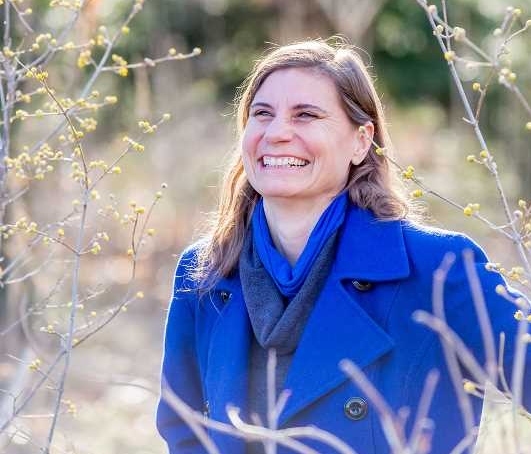 She has been excited to help support and learn from hundreds of urban garden members in Philadelphia while working for a decade on the Pennsylvania Horticultural Society’s City Harvest Team. She looks forward to digging in at FOOD MOXIE to support the amazing staff, board, programs, and especially the people and communities that we work alongside. Allison hails from Philadelphia where she was born and raised as part of the Kalmyk Mongol diaspora. 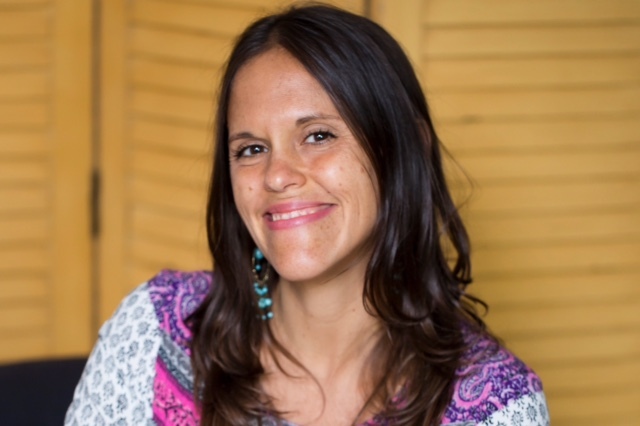 She is a mama of color with a history of supporting the hard and necessary work to build movements for justice, dignity, and human rights in the U.S. Allison received her BA from Earlham College, and her MA in Sustainable Businesses and Communities from Goddard College. Most recently, she focuses on how grassroots fundraising can support and sustain community-building. She aims to bring her praxis to her work in a number of different community spaces in Philadelphia. Andrea is passionate about building generative spaces that encourage growth and transformation. She is attentive to the strengths and individualized needs of people, and to the social, emotional and creative aspects of her environment. 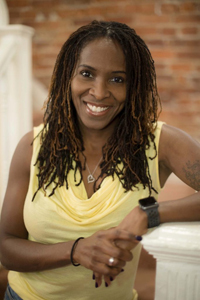 She earned a Master of Education in Counseling Psychology from Temple University and has engaged with a dual career providing individualized support to people as counselor and later a coach. She also has provided organizational and business development support in formal roles with nonprofits and as an independent consultant. 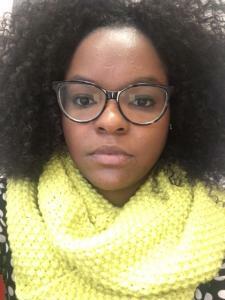 Andrea enjoys working at the intersection of public health, leadership development and education. She strives to infuse her work with her love for art, culture, food, nature, health, well-being and human potential. Brandon is an urban farmer, educator and community leader. He began gardening with his grandmother at age six, and started farming at age 12. A graduate of Saul High School, Brandon has turned his early years spent learning about food and food systems into a promising career. After working with the Pennsylvania Horticultural Society’s City Harvest program and Isles Inc. in Trenton, Brandon is excited to step into the Farm and Garden Manager role, overseeing garden planning, logistics and implementation on Food Moxie’s farm sites, and also taking the lead with the pre-teen Garden Club program. 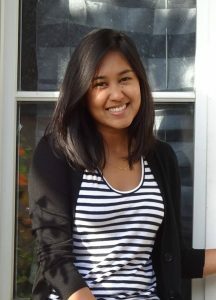 Michelle is a Temple University graduate who joins FOOD MOXIE as a Weavers Way Co-op transplant. She is a lover of food, nature, animals & the arts. Upon learning about the direct impact of modern-day food production on our planet, our health and the well being of animals, Michelle began to explore plant-based cooking and has become passionate about plant-based living. Having experienced the benefits of a healthy diet and lifestyle for herself, Michelle was thrilled at the opportunity to help FOOD MOXIE with their mission of inspiring people to connect to and learn more about their food. When Michelle isn’t pursuing food justice or cooking up something delicious, you can find her hiking in the Wissahickon Valley and hanging out with her dog, Chase. Laura has been involved with FOOD MOXIE since 2012. Having served urban youth in Philadelphia for over a decade, Meredith feels passionate about how food and health intersect with education. As a former special educator and Assistant Principal in low-income schools, she had direct experience with the challenges that face our children, especially those with special needs. Inadequate access to healthy food options continues to impact the health and education of our nation, and she believes Food Moxie and it’s approach has the potential to turn the tide in Philadelphia by starting with our most precious resource-our children. She hopes to bring her passion for urban gardening, her background in special education, and nonprofit experience to help accelerate Food Moxie’s mission. Glenn Bergman is the founder of Food Moxie: his vision of Weavers Way sponsoring its own non-profit focused on increasing access to healthy food has blossomed into a multi-site organization that engages in a variety of partnerships to empower children, youth, and families with the values and knowledge to be healthy, strong, and informed. 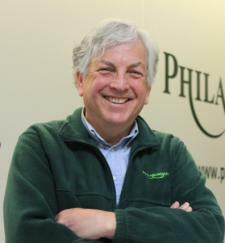 Glenn now serves as the Executive Director of Philabundance. Glenn is a long-time resident of East Mt. Airy. Jeffrey has been a member of Weavers Way since 1979 when he relocated to Philadelphia from the Midwest. Having raised his children on the tofu, tempeh and other great coop products, Weavers Way has been an important part of his family’s life. Since 1981, Jeffrey has continuously served on boards of non-profit arts organizations in Philadelphia. In recent years, he’s become very interested in urban community agriculture, has joined a CSA, and believes in the importance of education in this area, as well as healthy sustainable food for all. 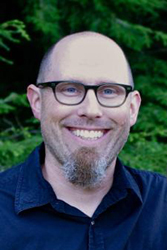 As a Food Moxie Board member, Jeffrey is able to further the Food Moxie mission and also give back to the larger Weavers Way community that has been so important to him and his family. 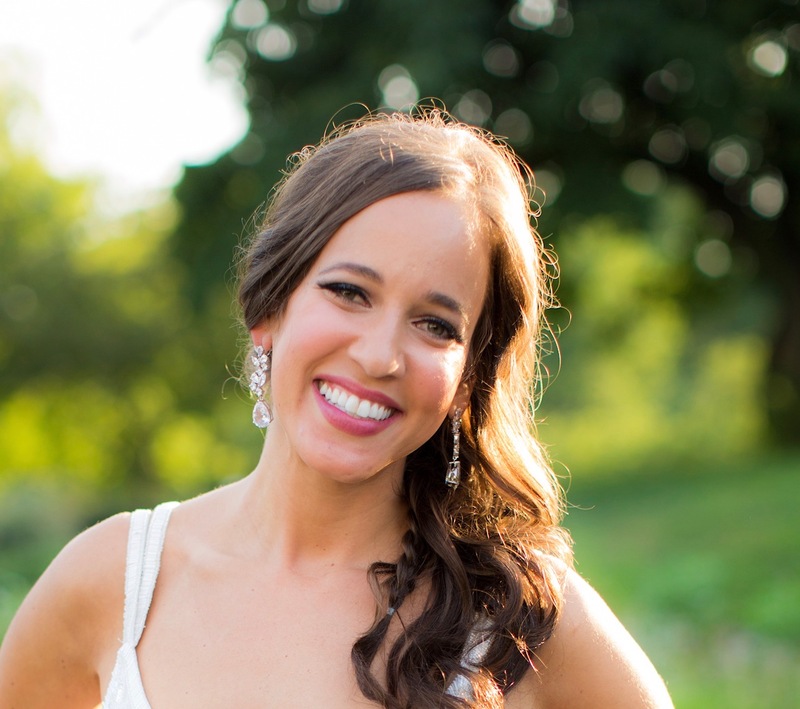 Natalie is in charge of curriculum for K-12 in the Mastery Charter network. Most recently she was the founding principal for the K-5 Cleveland Elementary Lower School at Mastery Charter. Under her leadership, Cleveland students are making remarkable gains in both reading and math every year. Cleveland was recently cited as one of ten most improved schools in the city according to SPP scores. Here in Philadelphia, she has also been an Instructional Reform Facilitator (IRF) in charge of interpreting data, coaching struggling teachers, professional development and informal observations. She’s dedicated to urban education and plans to always serve children as well as their families with having access to a sound education. 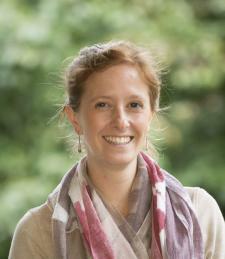 Hannah is the Food Policy Advisory Council Manager at the Philadelphia Office of Sustainability. 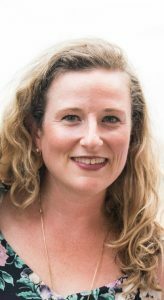 She manages fundraising and projects related to hunger, health, workforce and economic development, food waste, urban agriculture, and food procurement for FPAC, and oversees the Council’s meetings and general operations. She previously served as an AmeriCorps VISTA with FPAC through SERVE Philadelphia. 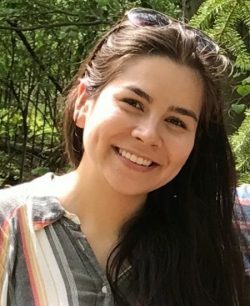 Hannah developed an interest in food systems while studying the history of commodities at Cornell University, where she worked as a line cook and graduated in 2013 with a BA in History and International Relations. 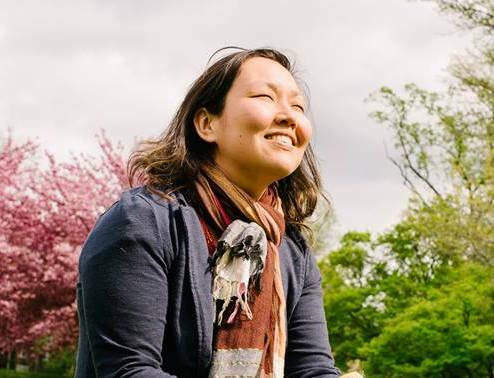 She is a Cheltenham, PA native by way of Mount Airy, and a first-generation immigrant of parents from Korea and India. In another life, she lives in Paris, operates a food truck, and plans her vacations around places to eat. 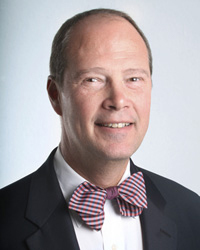 Tim Clair is a nonprofit executive with over 20 years experience in growing and developing organizations. He has been in leadership with a variety of Philadelphia nonprofits managing change, building capacity, overseeing operations and finance, developing programs and fostering partnerships. He has served as the Senior Director of Operations and Planning for the Fairmount Park Conservancy and as Executive Director at the Fairmount CDC and as the first Director of Operations for the Philadelphia Mural Arts Program. Tim has lived, studied and worked in Philadelphia for over 20 years after growing up in northwest New Jersey. He has an MBA with a concentration in Urban Economic Development from Eastern University. Tim, Heather, and their two children, Ivy and Sage, enjoy hiking, gardening and spending time with family in the Northeast Kingdom of Vermont. 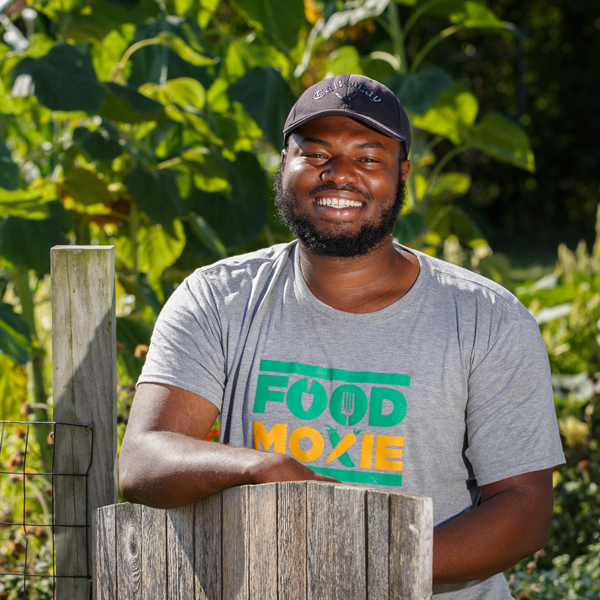 His interest in youth development, local economies, food justice and urban farming led him to the FOOD MOXIE Board. Lauren has worked in advertising and marketing for 8 years and just started working for a nonprofit. She is very passionate about health and wellness, nutrition, cooking, and Ayurvedic healing. She grew up in a family where cooking and eating together was their way of showing love and comfort. She wants to help others in the community heal and live a healthy lifestyle that can help with facing adversity, building resilience, and finding joy. Harriet Dichter has an impressive record of innovation in local, state and federal early childhood education. She has led national policy teams on the issue, and also served as Pennsylvania’s founding Deputy Secretary for the Office of Child Development and Early Learning. 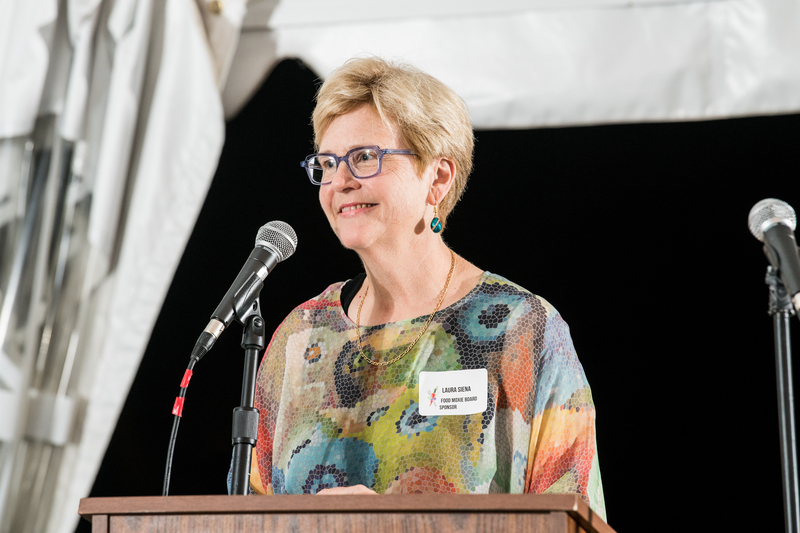 In addition to her policy work, Harriet’s leadership has included supporting foundations through work at the Pew Trusts and as a consultant to the Gates and Ford Foundations. Harriet currently serves as Executive Director of the Delaware Office of Early Learning. Jean is a Deputy City Solicitor for the City of Philadelphia in the Child Welfare Unit, where she represents the Department of Human Services in Family Court and provides counseling and advice to DHS regarding the complex array of statutes, regulations and policies that govern the child welfare system. She has run 7 marathons and 20+ half marathons and has grown to understand the link between food, energy and overall well being. Raised by a jazz musician and an entertainment attorney in Atlanta, GA, she received her B.A. from UCLA and her J.D. from the University of Southern California. Catherine has worked at the intersection of energy, environmental policy, and business for over a decade. Her background in ecology inspires her to take a holistic approach to solving issues related to social justice and urban sustainability. In her current role she works for Tesla where she works to expand the presence of sustainable energy solutions across the Greater Philadelphia region. She and her partner are part of the Ralph Brooks Community Garden. Her passion for urban farming began while volunteering at Common Good City Farm in Washington, DC. Determined to continue to build upon this impactful work in Philadelphia, Catherine began volunteering with FOOD MOXIE four years ago. 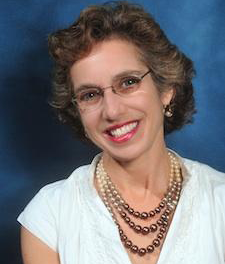 As a language and culture teacher at a local independent school, Anne’s objective is to empower students by helping them make connections between their life and behavior, and the world around them. In her school life, she shows students that valuing and contributing to the environment starts with themselves. This includes taking responsibility for their own immediate environment, and learning to grow and prepare foods, in order to live a healthier life, rooted in a relationship to nature. Because of her passion for a better environment and belief that a healthier planet starts with the education of the individual, she is a stout supporter of Weavers Way and Food Moxie.